The Mittner and Richard’s will host this years Thanksgiving Club Ride at South Anderson Dry lake. Come join us before or after your family dinner. They will be setting up camp on Wednesday night. 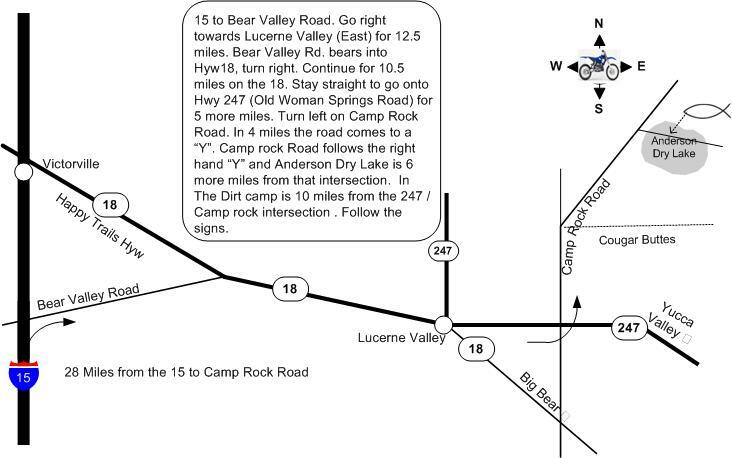 If your arrive earlier, please MARK in your location, so we don’t have two camps on Thursday. Fly a flag, mark on a pie plate or print you up some RUTS ARROWS on card stock! We don’t have anything special planned, so come out for a low key, relaxing weekend of riding and some campfire fellowship. 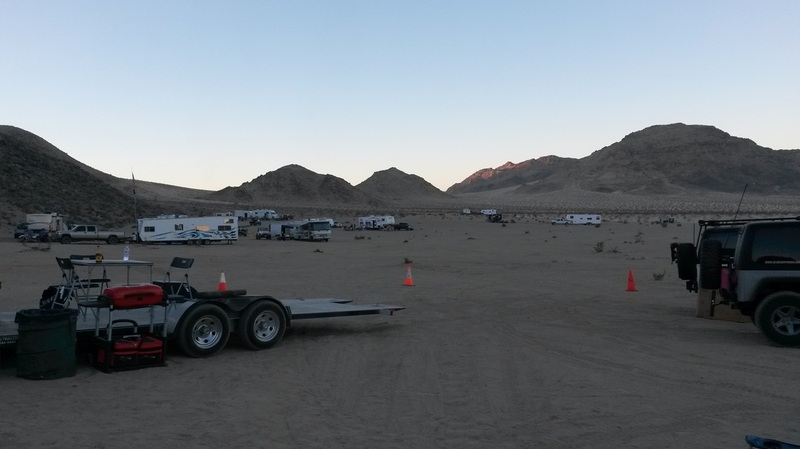 Camp will be near the hillside adjacent to the dry lake, not far from the BLM restrooms. Look for the RUTS arrows and the big blue RUTS flag.